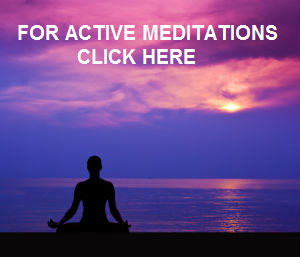 Time Change for the Halloween Light Meditations: the new time is 1 PM UTC . 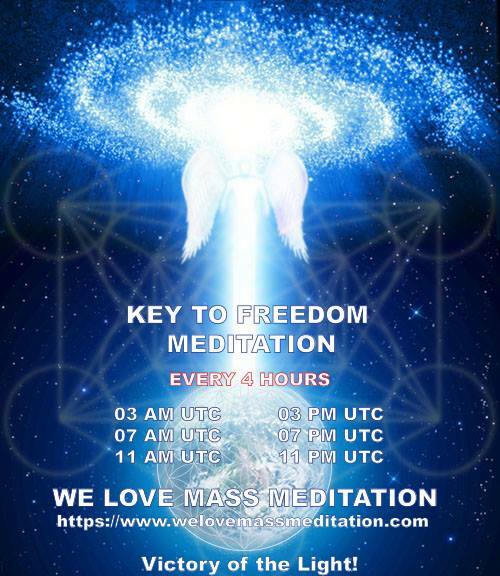 As reported in the last meditation update, we are going to perform the Light Meditation for Halloween everyday from tomorrow October 30th to November 2nd. 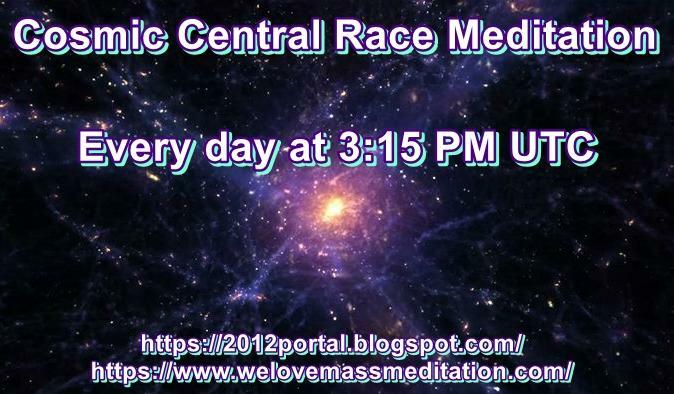 Originally we stated that the time of this meditation would be at 1:30 PM UTC. 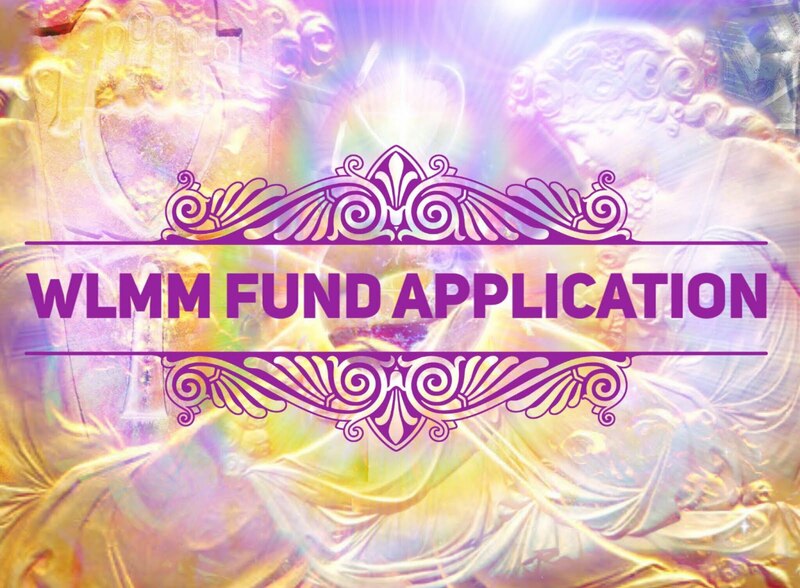 We have decided to do it 30 minutes earlier at 1 PM UTC so that it is more convenient for various Lightworker groups in Asia to join. 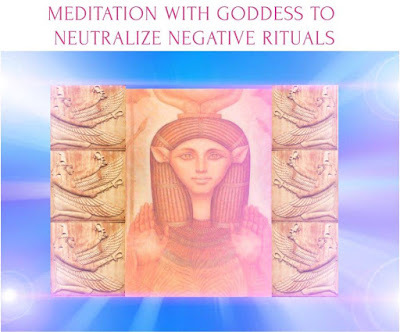 This means that we will have this meditation and the Astara Meditation at 1 PM UTC for the next 4 days. You may do either of these two meditations as you feel guided. 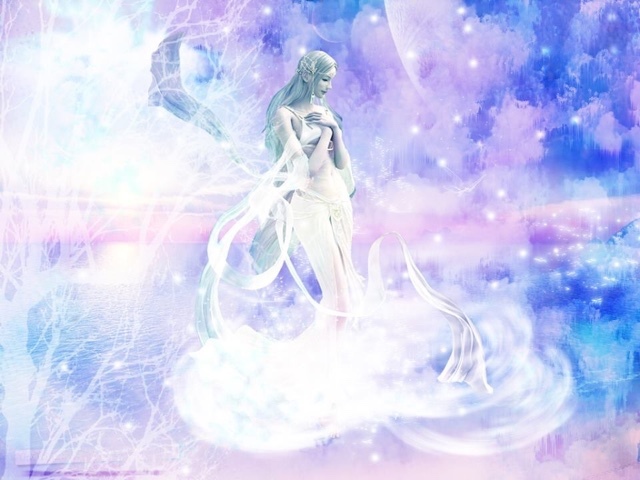 You can also still do the second Astara Meditation on the day at 7 PM UTC. Apologies for any inconvenience caused. 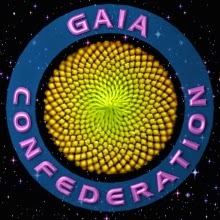 Asian Lightworker groups wanting to participate in Mass Meditations requested the time adjustment. 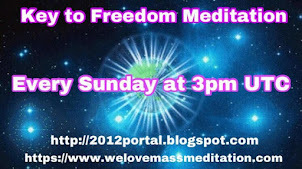 First of all, thanks very much to everyone who participated in the New Venus Day meditation at 2:16 PM UTC yesterday. 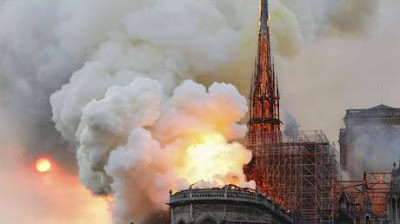 As we approach the end of October, there will be more dark rituals performed by the Cabal, especially on the day before Halloween on October 30, Halloween on October 31, Samhain on November 1st and All Souls Day on November 2nd, which is also the Day of the Dead. 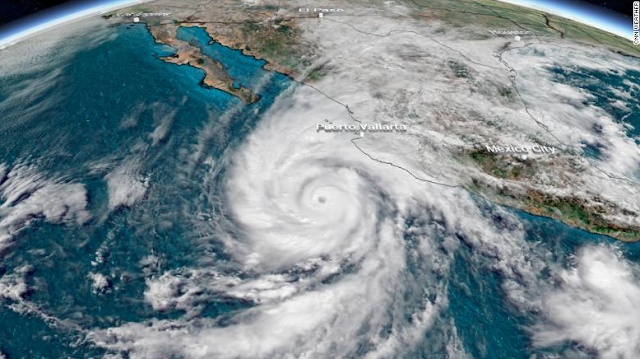 Willa's maximum sustained winds, as of Monday morning, were 160 mph, making it a top-of-the-scale hurricane. Its current intensity is slightly more than that of Hurricane Michael when it made landfall in Florida's Panhandle less than two weeks ago. 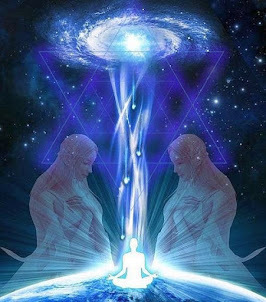 The monthly Remote Healing Session with Ascended Masters and Stellar Healing Rays provided by International Golden Age Group and Prepare For Change Japan to help people around the world heal their inner being and mind will be Monday October 22nd and Tuesday October 23rd. Venus, the Goddess of Love, has been in retrograde since October 5th. This retrograde will last for 40 days. This happens exactly at the end of a Venus cycle when Venus shifts from an evening star to a morning star. 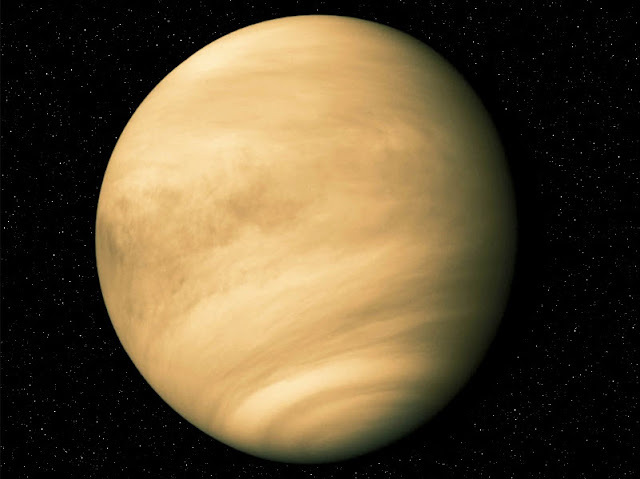 The new Venus cycle will begin on October 26th and last for 19 months. 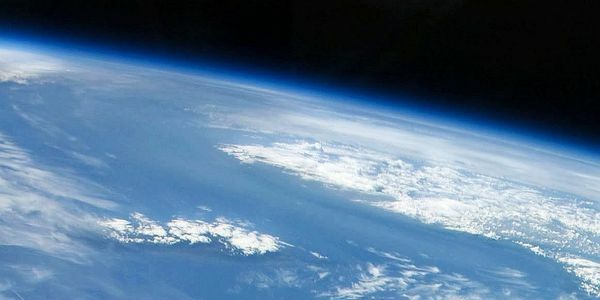 At the exact time when the new Venus cycle begins at 2:16 PM UTC, she will be at her closest point to Earth. 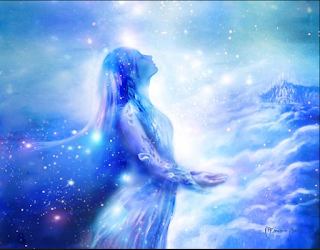 As described by Untwine, the first 20 days of Venus Retrograde from October 5th to 26th are especially dedicated to inner work, shadow work, release, let go of the old, finding love within and universally. The New Venus on October 26th is the turning point, the actual beginning of the new cycle, and the best time to hold the ceremony and set intentions for the next cycle. 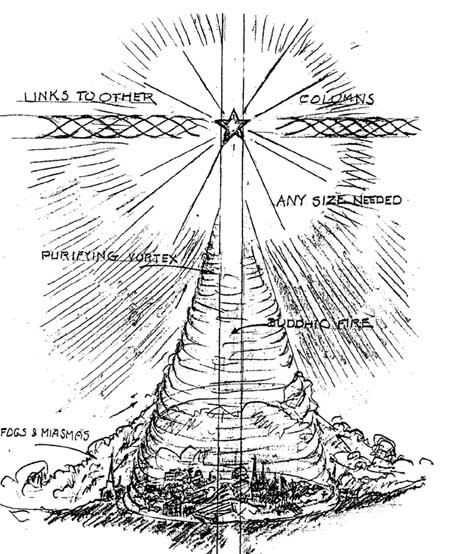 A Buddhic column is a permanent column of Buddhic fire, linked into the planetary network. 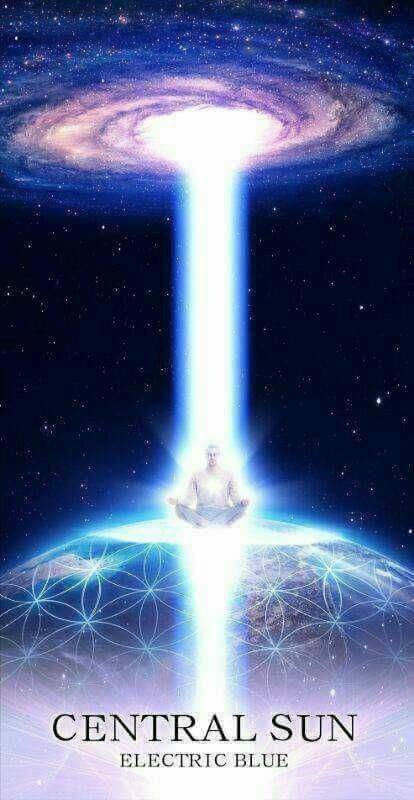 It is a very useful technique to create a Light vortex in a location which assists the Light Forces to liberate this planet. It can be built when a person is present at the location, or remotely when a group of people are doing it together. It can also be made as large as is necessary to cover a specific location, even a whole city. Hurricane Michael is currently a Category 3 hurricane, with devastating winds topping 120 mph. It is expected to make landfall over the Florida Panhandle on Wednesday midday or early afternoon local time. Impacts from Hurricane Michael along the Florida Panhandle will include a dangerous storm surge, flooding rainfall and damaging winds. It can also bring a damaging coastal storm surge as high as 12-foot (3.7-meter). 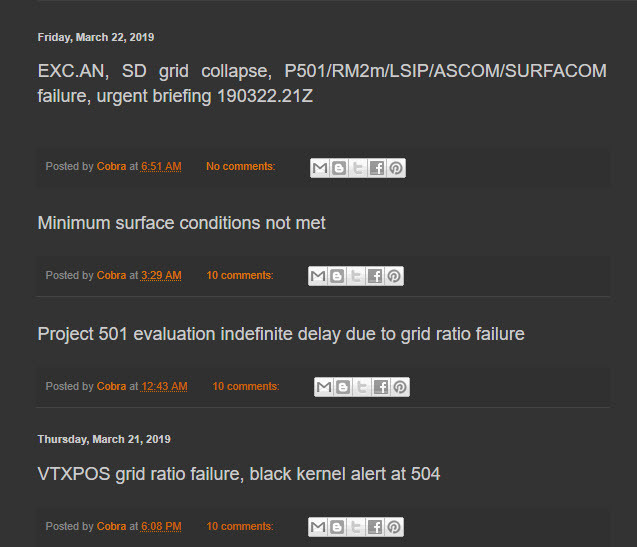 State of emergency has already been declared in Florida and Alabama. Since the current civil war has begun in March 2015, the living conditions in Yemen remain critical. It is one of the poorest countries in the Middle East. Currently, the country is experiencing the worst ever recorded outbreak of the severe diarrhoeal disease, with more than 1.2 million cases and 2,500 deaths since April 2017. The outbreak began in October 2016, then declined before leading to a second wave in August 2017.